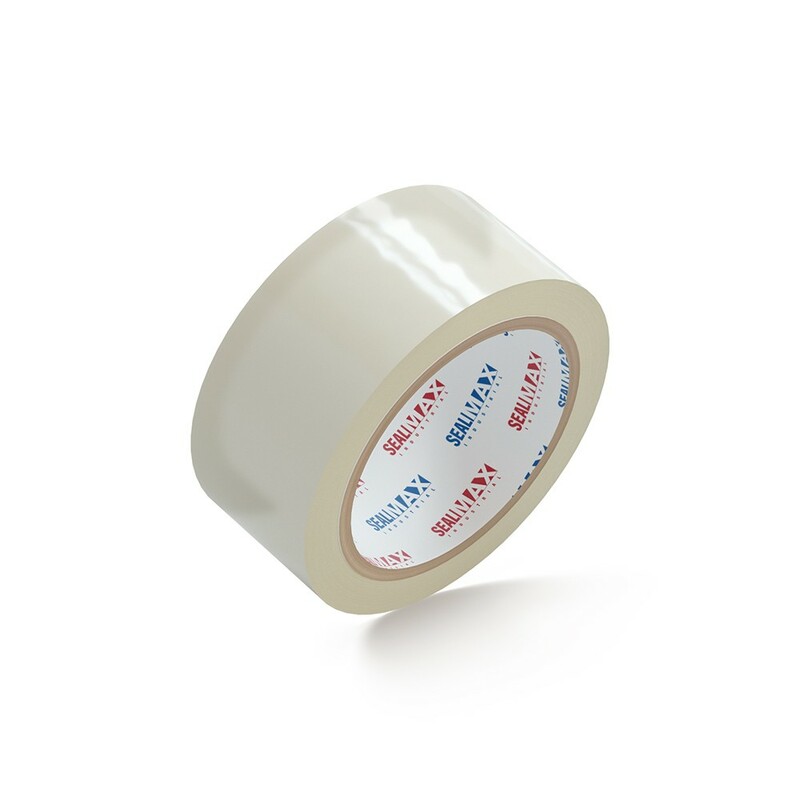 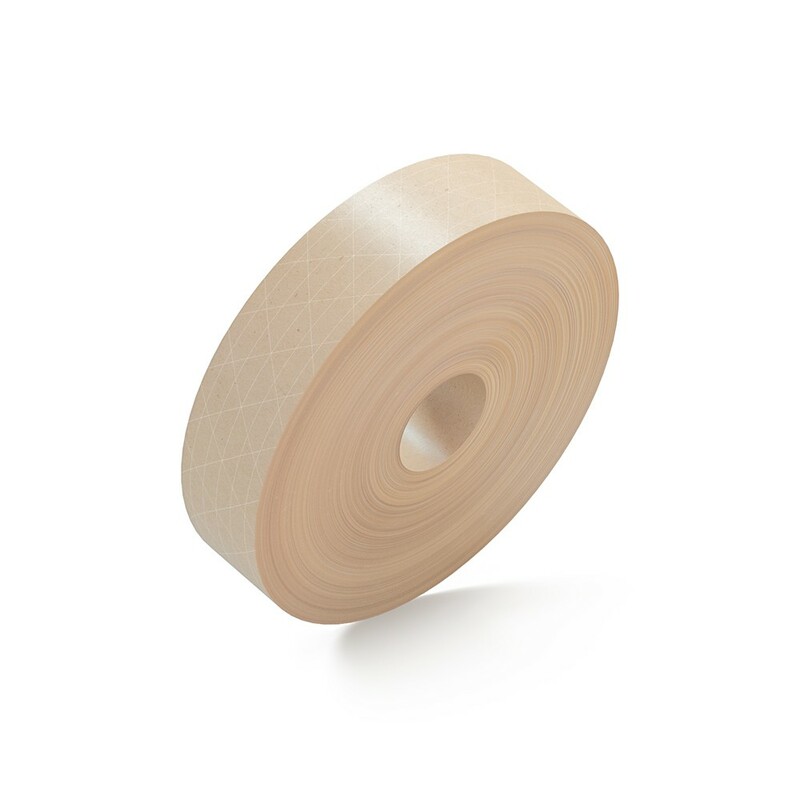 INCOMPARABLY DURABLE MATERIAL: Featuring a strong, water based, adhesive acrylic base, a 1.8mil thickness and a 3 inches x 110 yards size, this Tan packing tape roll is bound to meet all your demands. 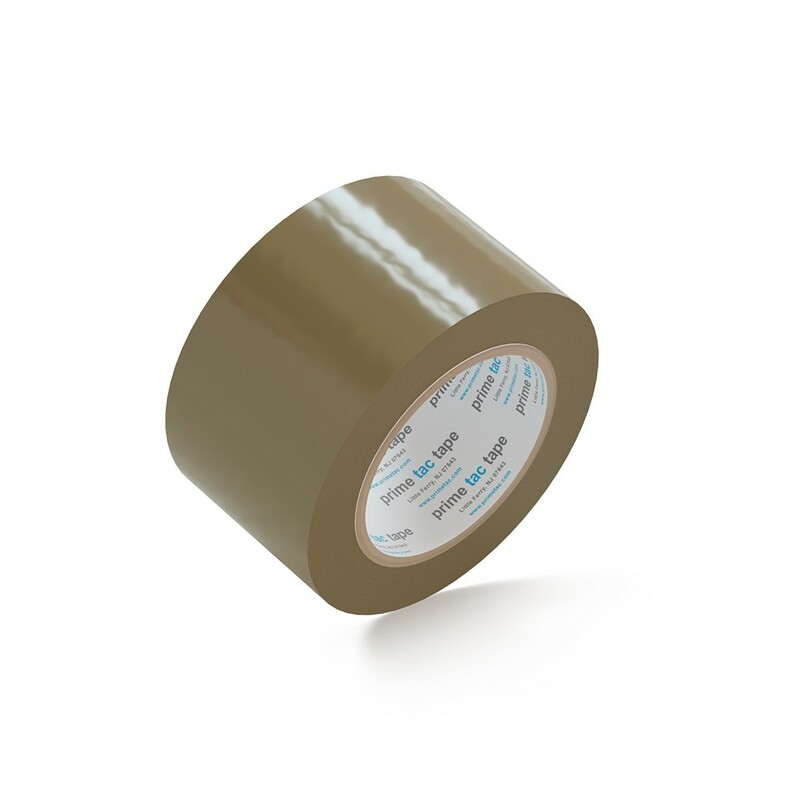 It can endure humidity and heat as it features an astounding 0°F to 140°F application range! 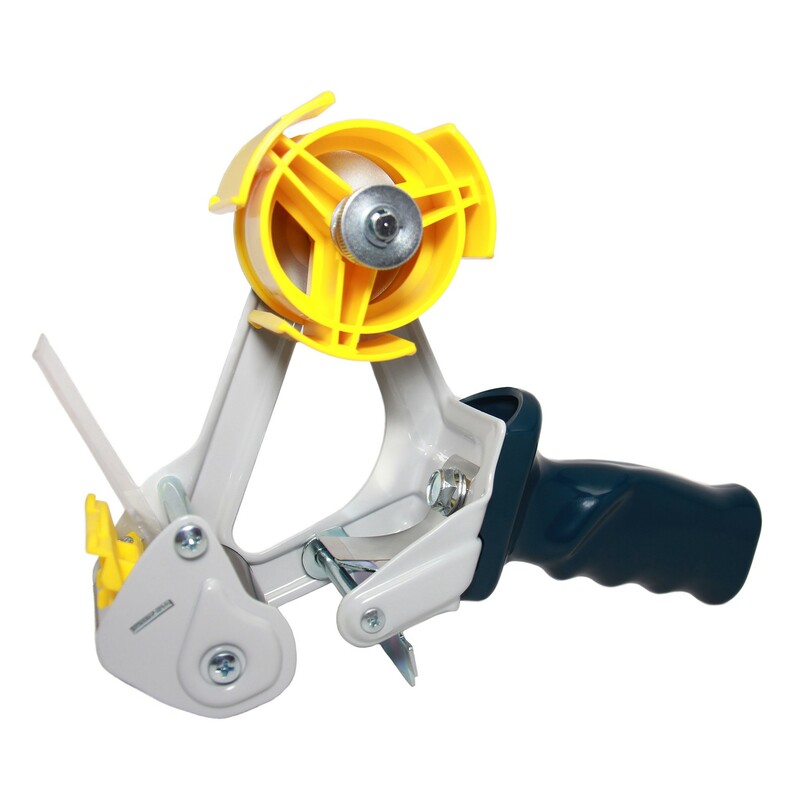 Last but not least, it is made in the USA and it is a high quality packing supply.